NEWSLETTER 9-17: What is WWOOFING? No doubt many Bristol Food Network readers are familiar with WWOOF (wwoof.org.uk) – World Wide Opportunities on Organic Farms – but possibly it is something you did a long time ago, or thought was only for ‘young’ people, or was for travelling overseas? To dispel some WWOOFing myths and find out about local WWOOF opportunities for Bristolians read on. WWOOF came into existence in the 1971. It was the brain child of London secretary Sue Coppard. Looking for an economic way to get out of the city and into the country – and experience all that nature has to offer; she hit on the idea of offering her help to a local farmer in return for food, accommodation and the opportunity to learn more about organic growing techniques. This simple idea mushroomed – and has spread to become a worldwide movement at a grass roots level, linking like-minded people. WWOOF now operates in 110 countries around the world, but WWOOF UK is keen to remind people they can volunteer much closer to home. “We have 3 farms within 20 miles of Bristol city centre all eager to host volunteers, 97 across Devon and Cornwall and another 600 or so across the UK. Whether, like Sue you are looking for a bolt hole for the weekend or you have grander plans for a life changing adventure we offer a multiplicity of UK destinations for a one year membership of just £20. Different people WWOOF for different reasons Some are seeking to gather knowledge and skills to help them in their plans to one day have their own small holding or farm, others to escape city life, get their hands dirty and nourish their souls. Many are concerned about the environment and want to do their bit to care for our soil. Others see it is an economic, alternative way to explore their own country and meet new people – but often get ‘converted’ to organic methods along the way. So – what are you waiting for? Below we reproduce details about a few of the hosts on your doorstep. We hope it inspires you to check out wwoof.org.uk and support this charity to help those producing food without the use of chemical pesticides and fertilisers and meet some like-minded folk. An established host that has been with WWOOF UK for 13 years; this family runs a 50-acre farm near Cheddar. It is situated within an area of high biodiversity supporting local rare species of plants and animal life. The land is noteworthy for its importance as a flight corridor and feeding ground for the Greater Horseshoe Bat. 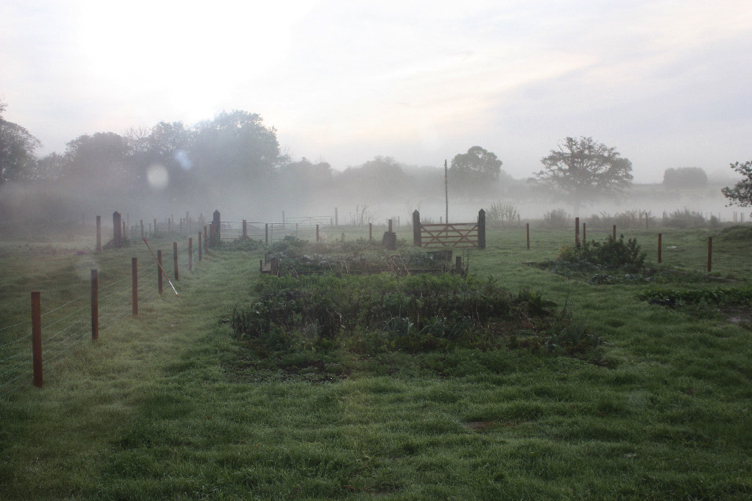 They grow organic vegetables, and keep hens, bees and have rare breeds. 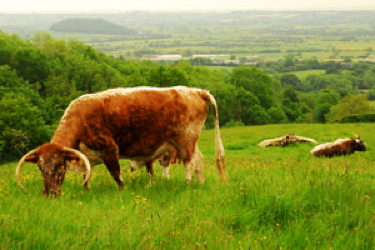 Their Longhorn Cattle, together with Wiltshire Horn Sheep contribute to a conservation grazing plan. Much of their work is focussed around restoring species-rich hedges and dry-stone walls over the next few years. 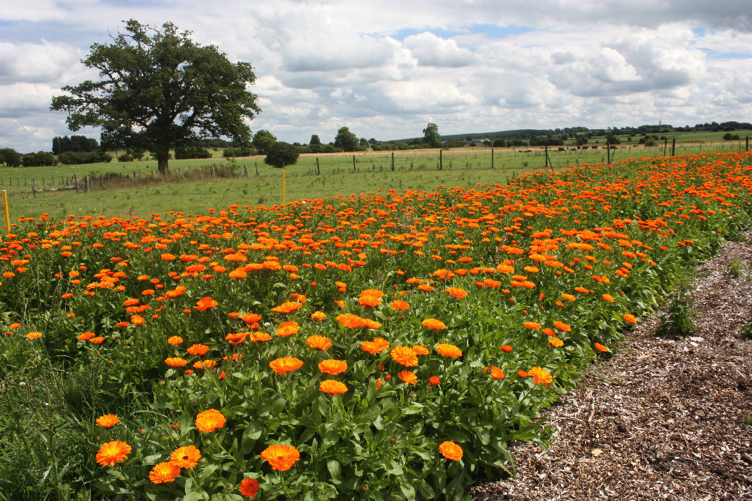 This small farm in a very rural location on the Mendip Hills grows and dries Calendula flowers to infuse into plant oils and make natural skincare products. They also grow vegetables, raise sheep, and occasionally pigs and cows mostly for their own consumption. They need help picking flowers and loading dryers. There is also work to be done in the garden, around the farm and looking after animals. Like many hosts this farm follows organic standards, but is not certified. They have a no dig policy in the garden and use many permaculture ideas. WWOOFers sleep in a converted horse box / caravan near to the house with access to the house for bathing, and use of the toilet. This 30-acre smallholding with south facing slopes is in the beautiful Chew Valley, between Chew Magna and Winford and about 9 miles from the centre of Bristol. 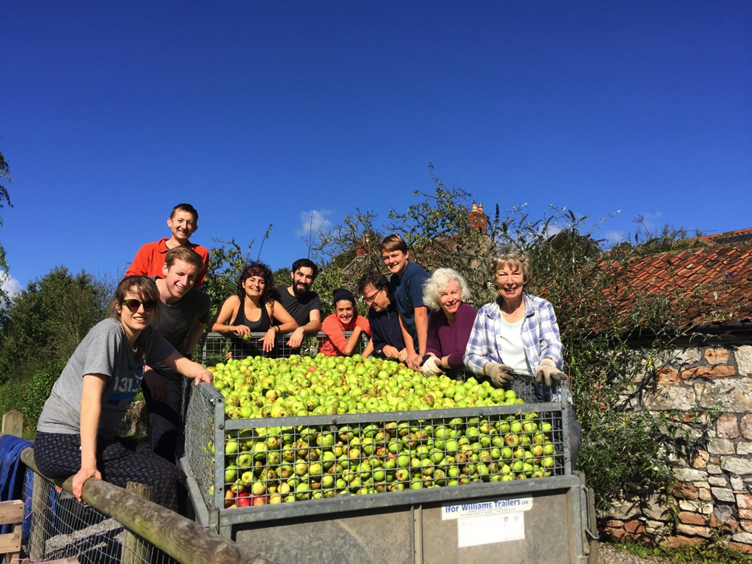 Since occupying the site in December 1995, the host has developed a cider apple orchard and now harvests apples each year in October and takes them to Thatcher’s cider factory. They also make apple and pear juice for friends and family using traditional apple presses. If that isn’t enough to tempt you there is a well-planted walled garden for the bees as well as a Forest Garden, which is now becoming productive. The fruit, veg and plants go to the local Friday market. Work varies from season to season and from year to year but generally includes care of the animals, seasonal planting, harvesting and lots of pruning and mulching! If staying over is not your thing this host is very happy to accept day WWOOFers.